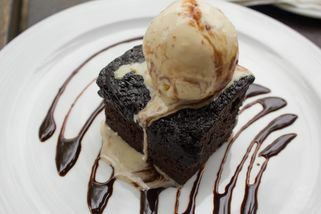 3-5A The Village, Bangsar South, 2 Jalan 1/12H, Off Jalan Kerinchi 59200 Kuala Lumpur. From Midvalley (on your right), take Federal Highway which heading to Petaling Jaya/Shah Alam. Drive further up until you reach ajunction to Bangsar South City. Take the road and drive further untul you found the Village. 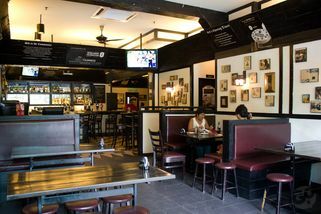 The pub is at the corner end, facing Sri Angkasa flat. 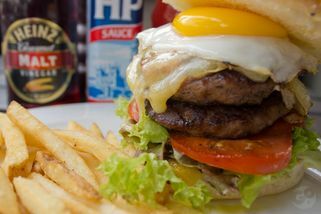 Sid’s in Bangsar South maintains the same down-to-earth British pub appeal of the other three outlets. 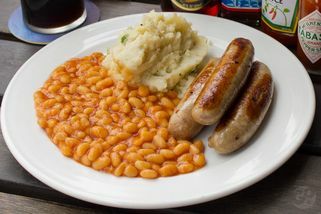 The restaurant in Bangsar South maintains the same half-timbered walls, old style furniture and interesting wall decorations, as well as the classic pub grub Sid’s is known for: Green Pea & Ham Soup, Ploughman’s Lunch, Chicken Tikka Masala, and A Scrum of Bangers (sausages). 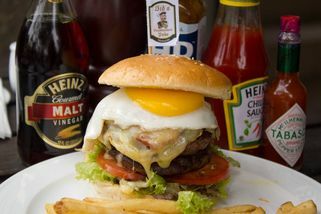 Other signature dishes here include the Ben Nevis Burger and Pigs in Blankets. A full Sunday Roast is also available on Sundays from lunchtime onwards. The warmth and friendliness of Sid’s is echoed by the restaurant’s management in their community-building efforts and projects. 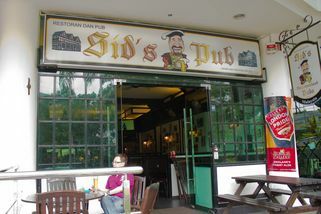 This is the very first Sid's Pub I visited when I visited KL couple of years ago as a tourist. It's their biggest outlet in terms of size. This boozer is a big fooball supporters hangout whenever there's a game on. And if you are interested in Swing Dance, you have the opportunity to join the KL Swing Dance here every Tuesday night. I love the Chicken Wings, which go nicely with a pint. And surprisingly, they serve a pretty good Papaya Citrus Salad, for a pub with mainly blokey meals. 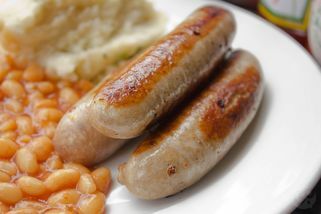 I also enjoy the Saucy Politician Beef (what a name), the gravy is a little spicy, full of bovine flavour, perfect to mop up with slices of bread. Parking is usually not a problem because it's free to park within the complex. Just make sure you drink responsibly.